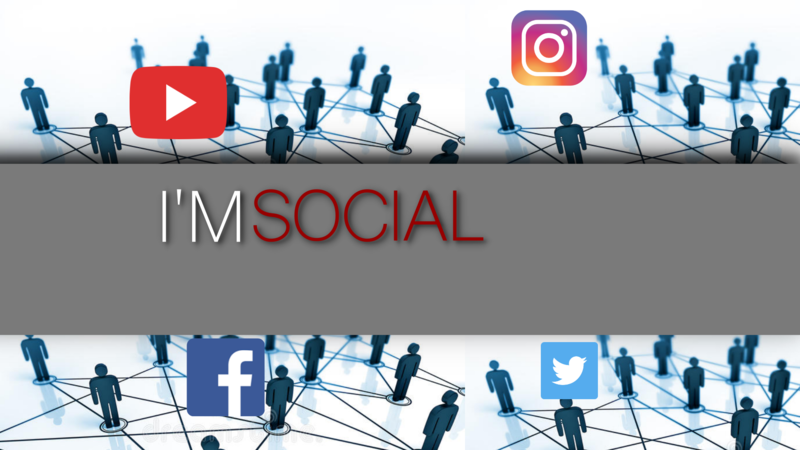 Do you have a following on social media? Is it at least 1,000 followers that engage with you on a daily basis? If so, we may be interested in partnering with you on our upcoming shows and events. Do NOT email us. Let us see your stuff! Get our attention on your social media platform of choice. If we like what we see, we’ll be in touch.